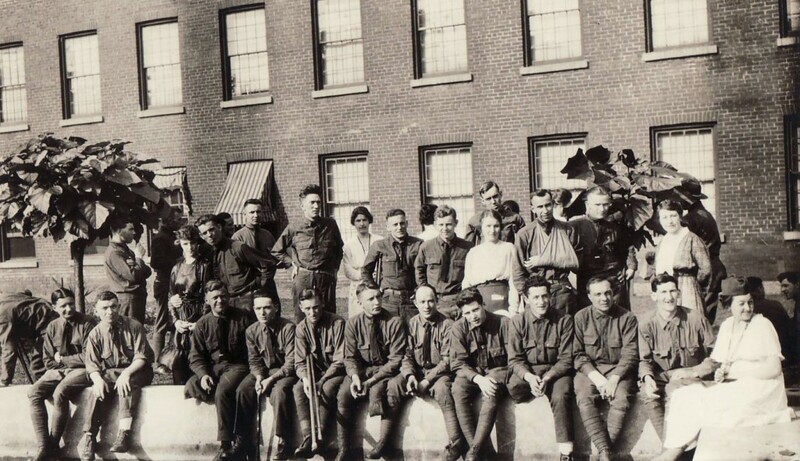 Laurel Club volunteers at Johnson & Johnson with veterans from the military hospital in Colonia, New Jersey, 1919. 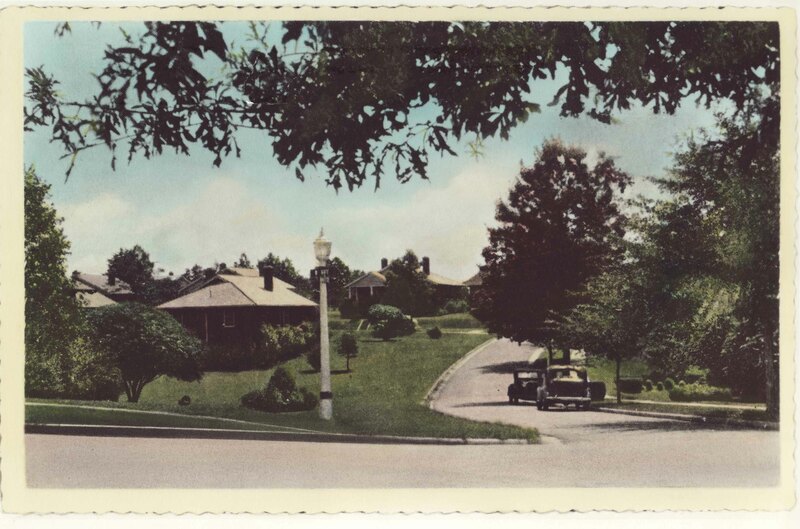 Image courtesy: Johnson & Johnson Archives. 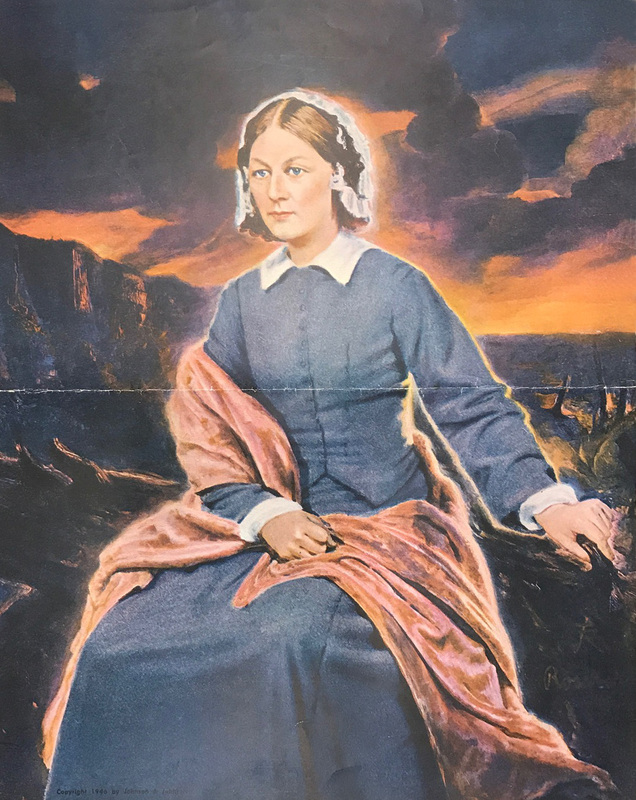 Painting of Florence Nightingale commissioned by Johnson & Johnson in 1946 to honor the profession of nursing. Congratulations, Earle Dickson, Inventor of the BAND-AID® Brand Adhesive Bandage! 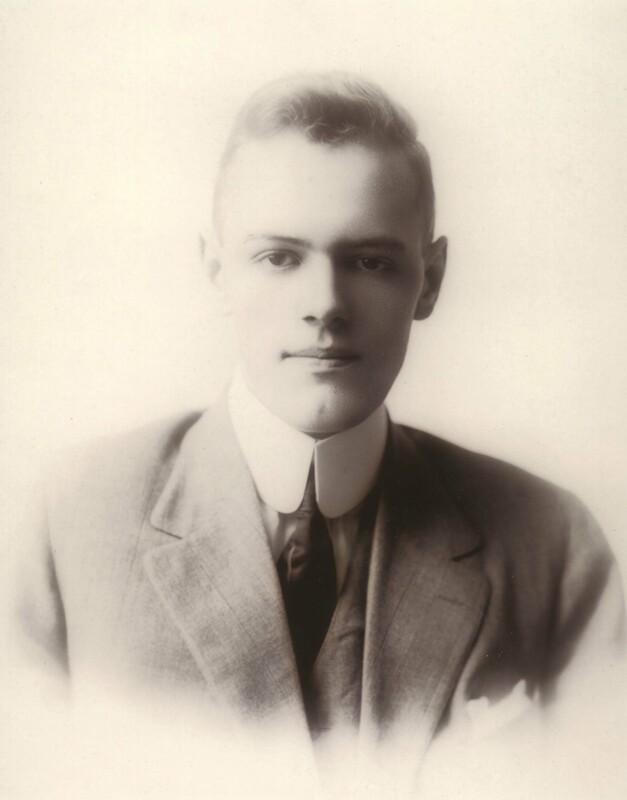 Earle Dickson, inventor of the BAND-AID® Brand Adhesive Bandage. 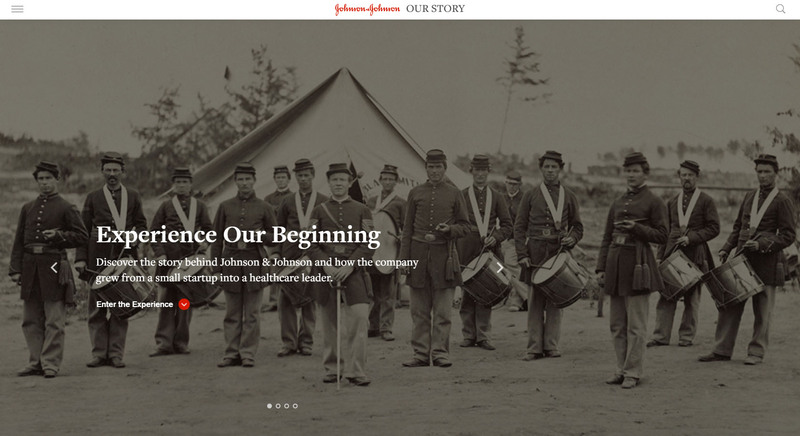 Image: Johnson & Johnson Archives.